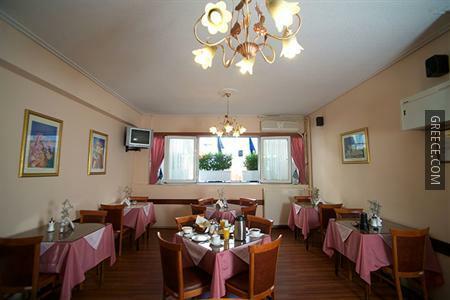 Situated within a 10-minute stroll from Peiraias Metro Station, the Hotel Anemoni provides guests with an ideal base while in Athens. 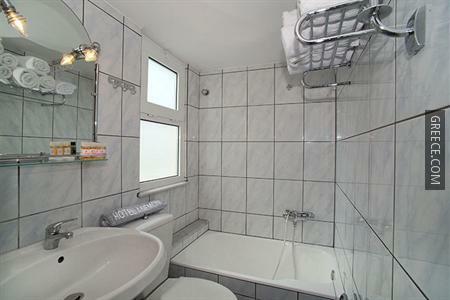 This property is ideally located in Piraeus District. Amenities at the Anemoni include a 24 hour reception, luggage storage and family rooms. 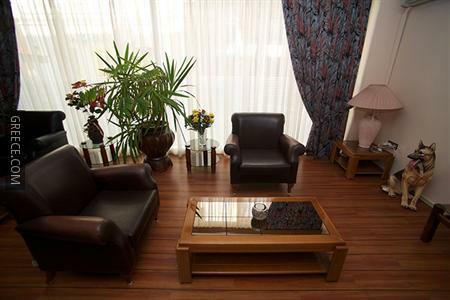 The hotel also provides a photocopier, limited hours room service and a wake-up service. 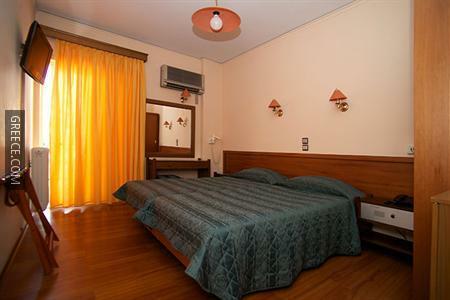 The Anemoni Hotel offers comfortable and modern rooms equipped with a refrigerator, a mini bar and a hair dryer. Amenities featured in the rooms include a flat-screen TV, a private bathroom and a fax machine. 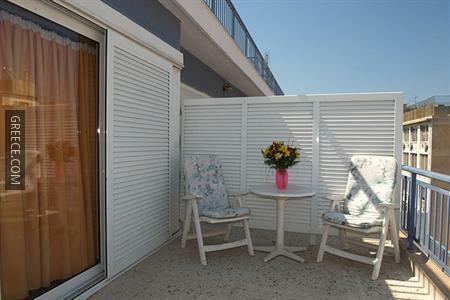 Guests of the Hotel Anemoni can enjoy a continental breakfast, served each morning. 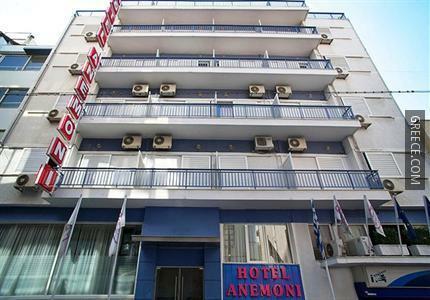 The Anemoni Hotel Piraeus is ideally located for discovering Athens with the University of Piraeus within a 10 minute walk. The National Archaeological Museum, Acropolis of Athens and the Parthenon Temple are less than a 20-minute car ride from the hotel.